Located in the heart of Sussex Inlet, this motel is within 25 mi (40 km) of Vincentia Marketplace, Vincentia Shopping Village, and Collingwood Beach. Jervis Bay Maritime Museum and Huskisson RSL are also within 25 mi (40 km). Situated by the ocean, this motel is 0.2 mi (0.4 km) from Vincentia Shopping Village and 3 mi (4.8 km) from Hyams Beach. Collingwood Beach and Vincentia Marketplace are also within 2 mi (3 km). Situated near the beach, this motel is within a 10-minute walk of Huskisson RSL and Jervis Bay Marine Park. Jervis Bay Maritime Museum and Collingwood Beach are also within 1 mi (2 km). Situated by the ocean, this campground is 2.9 mi (4.6 km) from Jervis Bay Maritime Museum and within 6 mi (10 km) of Huskisson RSL and Jervis Bay Marine Park. Collingwood Beach and Vincentia Shopping Village are also within 6 mi (10 km). 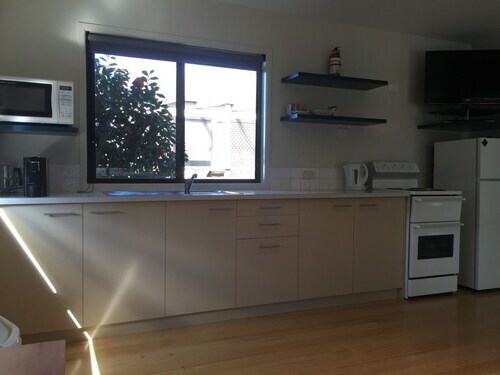 Offering direct access to the beach, this Hyams Beach apartment building is within 3 mi (5 km) of Vincentia Golf Club and Booderee National Park. Collingwood Beach and Greenpatch Beach are also within 6 mi (10 km). 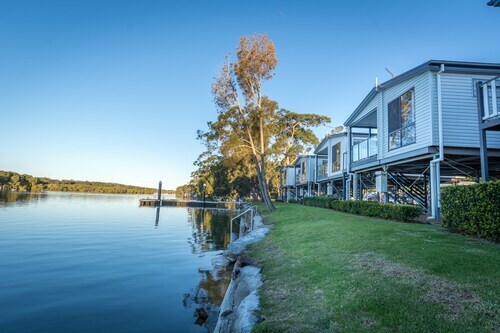 Situated on the waterfront, this luxury cottage is within a 10-minute walk of Jervis Bay Maritime Museum, Huskisson RSL, and Jervis Bay Marine Park. Collingwood Beach and Vincentia Shopping Village are also within 3 mi (5 km). 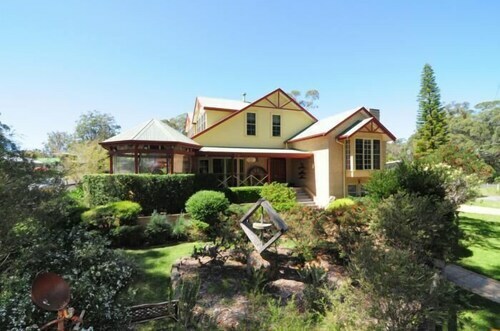 Situated in Huskisson, this luxury bed & breakfast is within a 10-minute walk of Jervis Bay Maritime Museum, Huskisson RSL, and Jervis Bay Marine Park. Collingwood Beach and Vincentia Shopping Village are also within 3 mi (5 km). 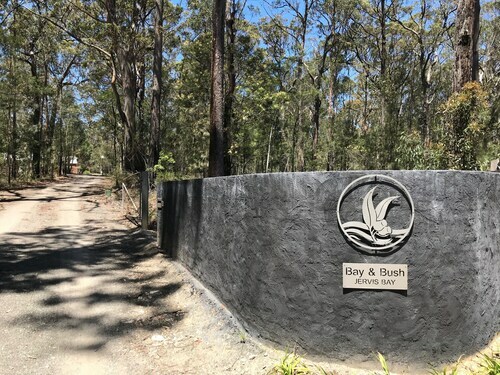 Situated by the ocean, this luxury apartment building is within 6 mi (10 km) of Jervis Bay Maritime Museum, Huskisson RSL, and Jervis Bay Marine Park. Collingwood Beach and Vincentia Marketplace are also within 6 mi (10 km). 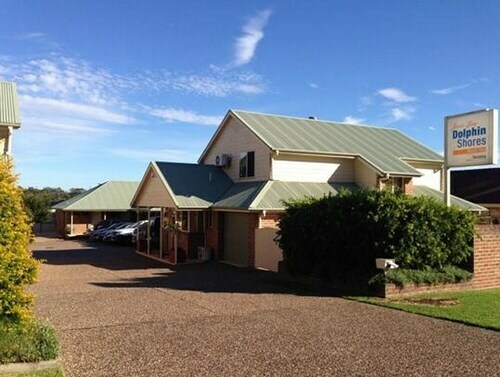 Situated in Huskisson, this bed & breakfast is 6.5 mi (10.4 km) from Booderee National Park. There's a great range of places to stay in Jervis Bay. Wotif suggests 11 options within 10 kilometres of the city's heart. To be as close as possible to the main areas, the Sanddancers B&B and The Edgewater Bed & Breakfast are your best options. Looking for a neighbourhood offering stacks of accommodation options? Make tracks to Huskisson, which boasts 6 hotel options and is only 13 kilometres away from Jervis Bay's downtown buzz. Wotif's recommended accommodation options here include The Huskisson, Sandholme Guesthouse, Huskisson Beach Motel, Dolphin Sands and Anglesea Lodge. If you find yourself searching for more accommodation options in Jervis Bay, try the Paperbark Camp and the Bannisters by the Sea. They are located 16 kilometres and 25 kilometres away from the center. 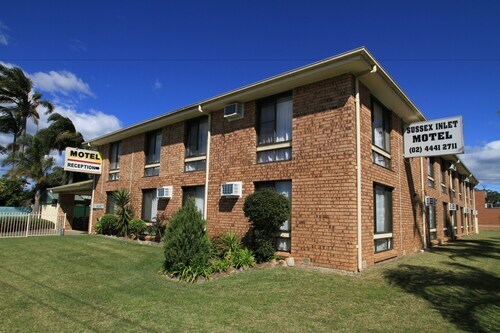 Wotif also recommends the Ulladulla Guest House and the Pigeon House Motor Inn. The first is 30 kilometres away from the center, while the second is 30 kilometres away. 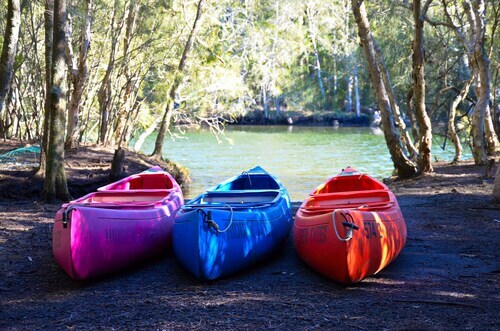 Once you've explored Jervis Bay, why not explore a bit more of the region? The South Coast region has many other things to offer visitors. South Coast boasts beaches, coastal plains, rivers and streams. Commonly visited South Coast visitor draws are the art galleries and lighthouses. In this region of Australia, energetic types might go hiking and shore fishing. The nearby cities of Sussex Inlet and Culburra Beach are definitely worth exploring. Sussex Inlet is 11 kilometres to the west of Jervis Bay, while Culburra Beach is 25 kilometres to the north. 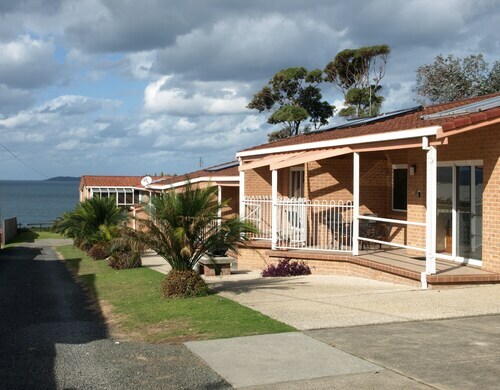 Sussex Inlet hotels and apartments include the Sussex Inlet Motel and Bay of Plenty Lodges. Culburra Beach options include the Anchor Bay Motel and Culburra Beach House. If you are into sports and want to see games, you might like to make a trip to WIN Stadium, which is to the north of Jervis Bay. The Mantra Wollongong and the Sage Hotel Wollongong are both good options if you hope to sleep nearby. Taking a flight in and out of Jervis Bay? The handiest airport is Illawarra Regional Airport, 65 kilometres from Jervis Bay. You'll find a great room nearby at the Lakeview Hotel Motel. How Much is a Hotel Room in Jervis Bay? 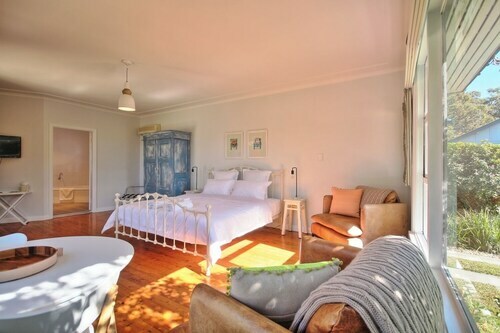 Hotels in Jervis Bay start at AU$120 per night. Prices and availability subject to change. Additional terms may apply. I loved the location, a short walk for meals and to the water. I also loved the price! Great facilities with lots of space. A short walk to Collingwood beach and the local shops. Huskisson is about 10 min car ride which is a bigger town with more eating options. The room had all the equipment needed to cook yourself.